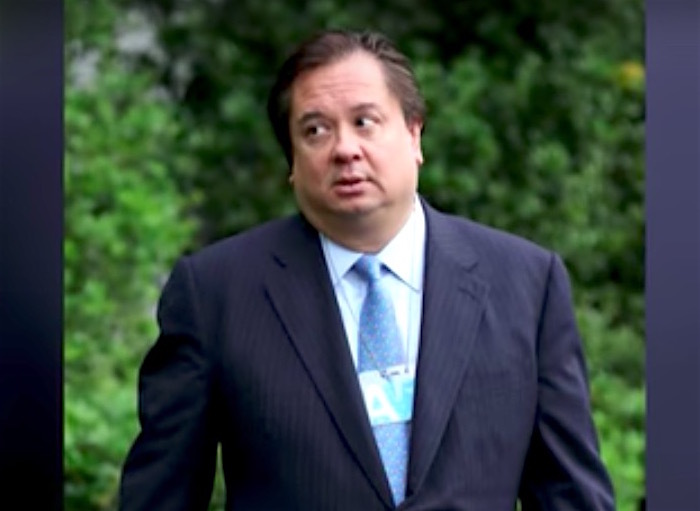 After two years of not tweeting, George Conway – Kellyanne Conway's husband – took to Twitter today to respond to Trump's whiny tweets this morning about his attempted travel ban. George Conway, who was considered for various positions in the Trump administration, according to Politico, and "was a candidate for the solicitor general post and the front-runner to head DOJ’s Civil Division until he withdrew his name from consideration last week," pulled out his rusty Twitter account to mock Trump. One of the nation’s most respected polling services reports today that so-called President Donald Trump’s *disapproval* rating among Americans is now 54%. Sad!